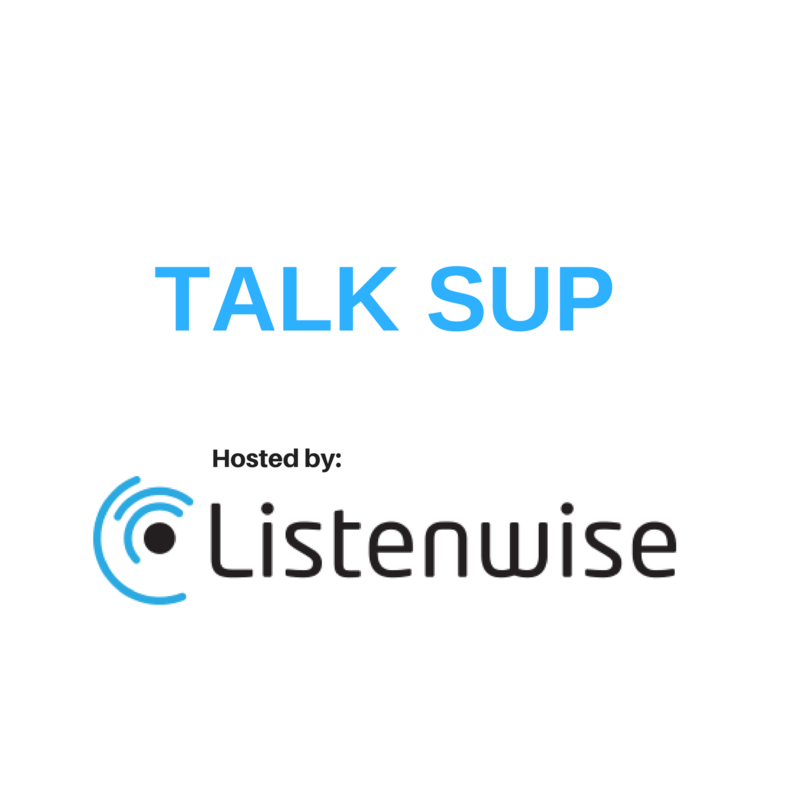 This is Talk Sup – a podcast that listens to superintendents. We connect superintendents to their communities by listening to their priorities, challenges, and what motivates them personally. Subscribe to the show with Anchor, Apple Podcasts or RSS. Monica is a 20-year veteran public radio reporter and the founder of Listenwise, an award winning tool for middle and high school students. Listenwise uses public radio to build and assess students’ critical listening skills to prepare them for the CAASPP and ELPAC. Get a free 30-day trial at Listenwise.com. Interested in highlighting your superintendent? Email us their name and contact information and tell us what they are doing in your district. We look forward to hearing from you and sharing your stories! 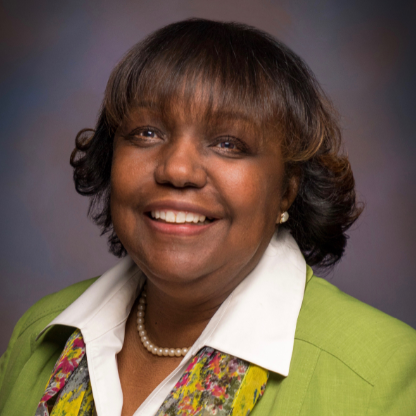 Dr. Angelica M. Ramsey has served as the Superintendent of Schools for the Pleasant Valley School District since July 2016. Under her leadership, PVSD created and published a three-year strategic plan entitled Vision 2020: Excellence for All. The plan outlined newly formulated goals, articulated commitments aligned to LCAP priorities, and identified specific strategies to meet goals. 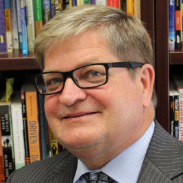 Dr. Ramsey holds a bachelor’s degree from the University of the Pacific, a master’s degree from the University of Texas at El Paso, an educational specialist degree in teaching and learning from Liberty University, and a doctorate of education in educational leadership from Liberty University. 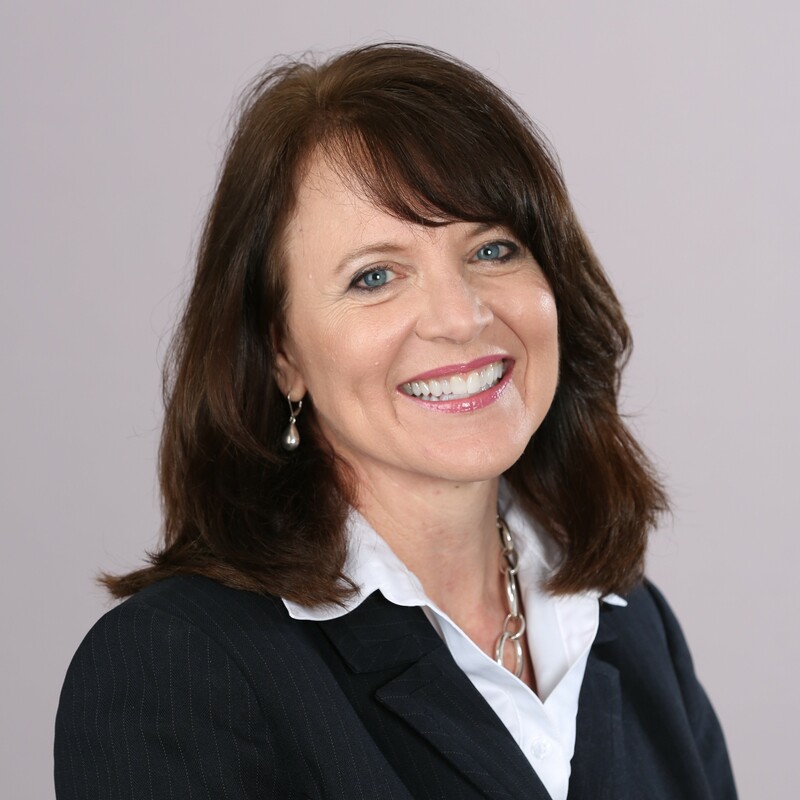 Dr. Katie McNamara has served as the Superintendent of the South Bay Union School District since July 2013. 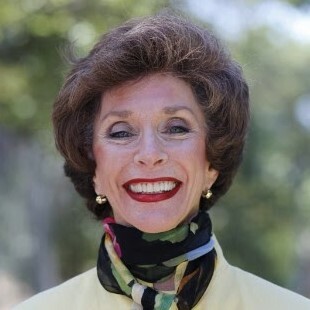 Prior to her appointment, Dr. McNamara served as the Assistant Superintendent of Instructional Services in the Solana Beach School District and as a Principal in the Del Mar Union School District. She began her teaching career in 1986 in the Riverside Unified School District where she worked for fifteen years as a teacher, assistant principal, and principal at both the elementary and middle school levels. Dr. McNamara has held leadership positions on several education-related organizations, including the Association of California School Administrators. 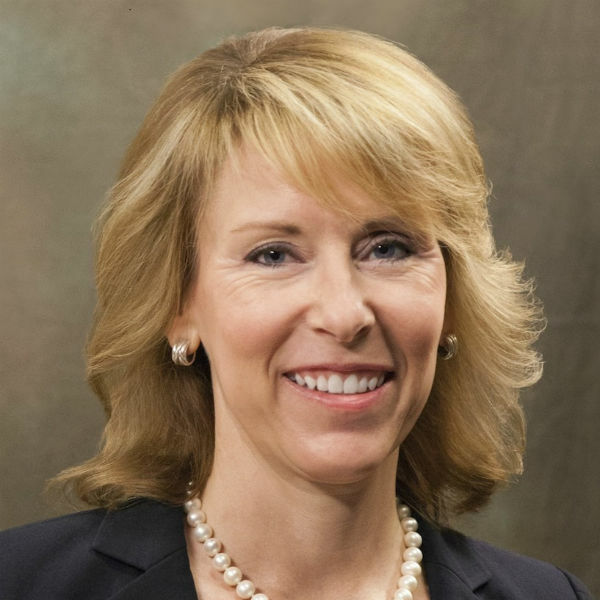 Her positions have included Vice President of Legislative Action and Co-Chair of the statewide Superintendency Council. In 2018, she was named Region 18 Superintendent of the Year by the Association of California School Administrators. Denise Coleman has served as the Superintendent of Union School District in San Jose since 2015. The district runs six elementary schools and two middle schools and serves 5,900 students in San Jose and Los Gatos. Prior, she worked for 24 years in the neighboring Moreland School District, where she was assistant superintendent of educational services for six years. She also worked as an assistant superintendent of human resources, director in business, principal, and teacher in Moreland, giving her an extensive background working in different departments. Denise earned a bachelor’s and master’s degree from San Jose State University. Dr. Barbara Nemko was reelected in June, 2018 for her sixth term as Napa County Superintendent of Schools. Barbara is passionate about helping teachers and administrators to implement digital resources to close the achievement gap, and has spearheaded a very successful countywide program that put iPads in the hands of preschool English learners. This program won the Collaboration Nation grand prize in 2015 and the ACSA Family Engagement award in 2016. Jerry Almendarez is superintendent of the Colton Joint Unified School District in San Bernardino County, the same district where he grew up. 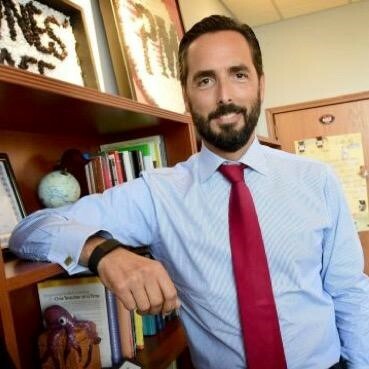 He graduated high school and began his career in education as a math teacher before moving on to other positions including high school principal and assistant superintendent of Human Resources before becoming superintendent eight years ago. During his 35-year career in education, Dr. Martinrex Kedziora has worked for a number of school districts in a variety of roles: He served as a teacher at both the elementary and secondary levels, vice principal, principal, special-education coordinator, and director of professional development and middle-grades curriculum and instruction. He served as Chief Academic Officer at MVUSD for six years before being appointed Superintendent by the School Board, effective Feb. 1, 2017. Dr. Kedziora makes his home in Moreno Valley and has been active in the community for more than 25 years. Dr. Winfred Roberson is the Superintendent of Glendale USD in California, where he oversees 33 schools and more than 25,000 students. Nine GUSD schools have earned the U.S. Office of Education’s highest designation, the National Blue Ribbon. Additionally, 26 GUSD schools have been recognized as California Distinguished Schools and 17 of the district’s 18 Title I schools have been named Title I Achieving Schools. GUSD has been named an Educational Results Partnership Honor Roll District for three consecutive years. Dr. Roberson has served in this position since April 1, 2016. 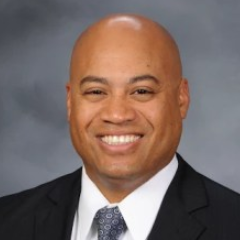 Prior to taking on this role, he served as superintendent of the Davis Joint Unified School District for six years. David has worked in education for 16 years. 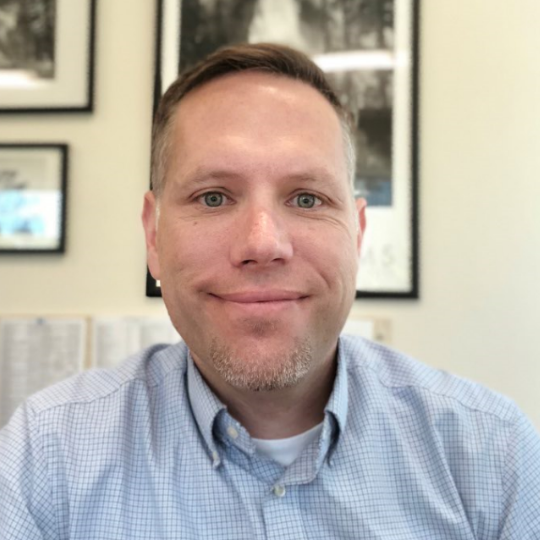 He began his career as a network technician at the Orange County Department of Education and soon moved on to become the Director of Technology at a mid-sized elementary school district. 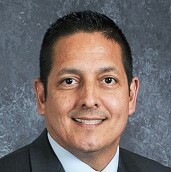 In 2012, David began work as a Chief Business Official and in 2018, after four years with the La Mesa-Spring Valley School District, was selected to be the district's new superintendent. He is one of a handful of superintendents in the state to have come from the business side of the school district, rather than the classroom. David lives in San Diego with his wife and four children (ages eight, six, four, and two). He believes his role as a father, more than anything else, informs his work as a superintendent. Dr. Judy D. White serves as the 12th Riverside County Superintendent of Schools. 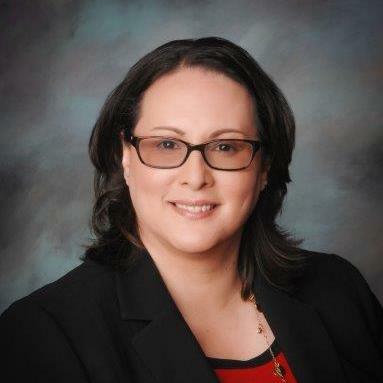 Previously, she has worked as a classified educator, teacher, principal, assistant superintendent, deputy superintendent in San Bernardino City Unified School District and Superintendent of Moreno Valley Unified School District. The community calls her a “history maker and stereotype breaker” because of the numerous recognitions and accomplishments she has earned. To name a few, Moreno Valley 2014 Citizen of the Year, Riverside Alumni Chapter of Kappa Alpha Psi Fraternity 2016 Community Member of the Year, Labor Management 2015 Collaborator, and NAACP 2015 Educator of the Year. She is the current Association of California School Administrators (ACSA) Region 19 Superintendent of the Year and California Association of African-American Superintendents and Administrators (CAAASA) 2017 Superintendent of the Year. Dr. Jeff Harding has served as Superintendent of the Mountain View Los Altos School District since July 1, 2015. Previously, he was the Superintendent for the Healdsburg Unified School District for 7 years. He began his career teaching environmental education and mathematics. He later served as Assistant Principal at Drake High School in Marin County and as the founding Principal of Windsor High School where he launched the progressive integrated studies program. As an adjunct faculty member at Sonoma State University, he helped to prepare aspiring school principals as educational leaders. Mr. Terrence Davis became the new Superintendent of the Beaumont Unified School District on July 9, 2016. 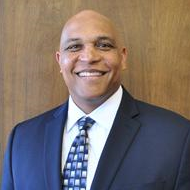 Superintendent Davis joined the Beaumont Unified School District in 2012 as the Assistant Superintendent of Human Resources. He served as Director of Human Resources for the Temecula Valley School District and also was Director of Special Education for the same school district. Superintendent Davis also was a program specialist and special education teacher in the Alvord Unified School District. He has a Bachelor’s degree in Criminal Justice from California State University, Long Beach, and a Master’s degree in Special Education from National University. Dr. Mary Ann Dewan is the Santa Clara County Superintendent of Schools. 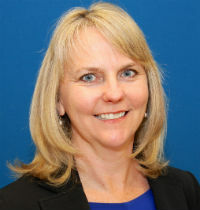 She joined the Santa Clara County Office of Education (SCCOE) in October 2013 as Chief Schools Officer and then became Deputy Superintendent since July 2015. She has served as Interim Superintendent in 2014, and again in 2017. Dr. Dewan has over 27 years of experience in education and is recognized for her expertise and experience in early learning, special education, education reform, and change leadership. She is passionate about diversity, inclusion, equity, and social justice. Get ready, we have new Talk Sup episodes ready to be released for this Fall. Stay tuned for the end of August! Listen to the Fall Series Promo on Soundcloud. 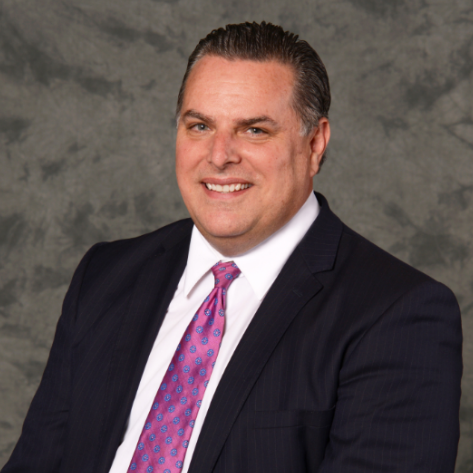 Dr. Michael Hynes is the Superintendent of Schools for the Patchogue Medford School District. Prior to working in Patchogue-Medford, Dr. Hynes served as the Superintendent of Schools for the Shelter Island School District, the Assistant Superintendent for Curriculum and Instruction for the Plainedge School District, elementary principal in the Center Moriches School District and middle school principal and classroom teacher for the South Country School District. 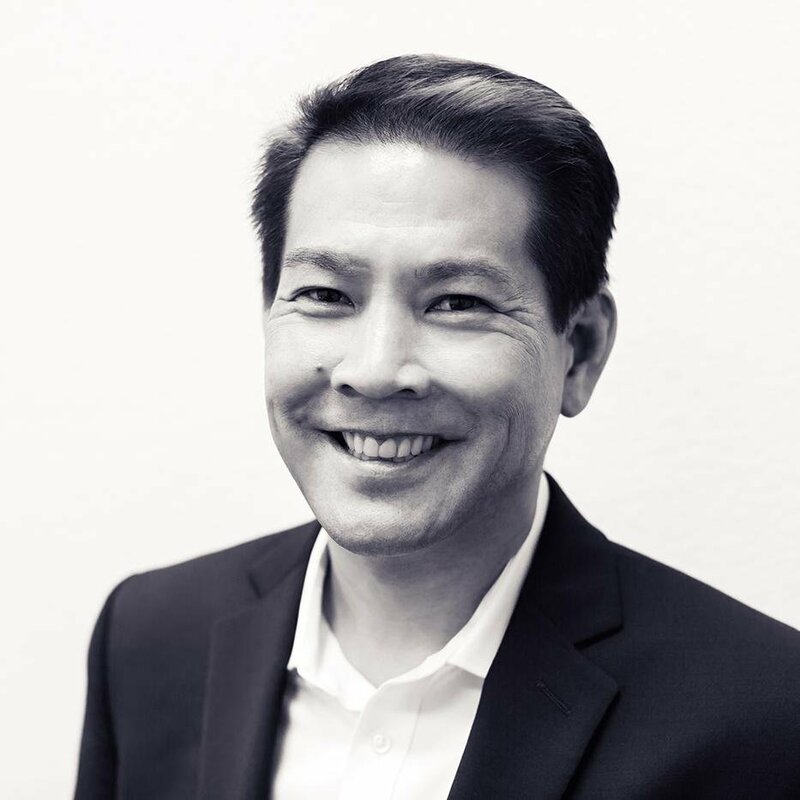 Dr. David Miyashiro currently serves as Superintendent of the Cajon Valley Union School District. David was named 2016 Superintendent of the Year by the Association of California School Administrators Region 18. Most recently, David was appointed by the CA State Board of Education to serve as co-chair for California's committee tasked with bringing Computer Science to all K-12 students. 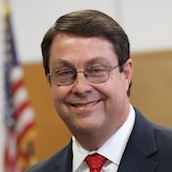 With David's leadership, Cajon Valley has undergone a seamless transition to the digital age. 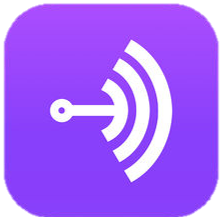 Cajon Valley has achieved system-wide success with blended and personalized learning where all teachers and students have 24/7 access to their own district issued laptop, internet connectivity, and a digital ecosystem of robust resources and creativity tools. Dr. Richard M. Sheehan serves as the Superintendent of the Covina-Valley Unified School District. 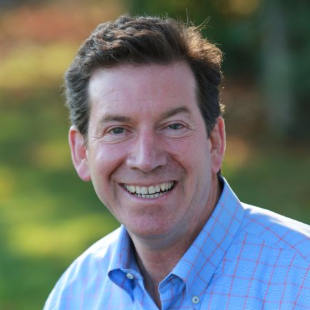 Dr. Sheehan has worked in public education for the past 30 years. 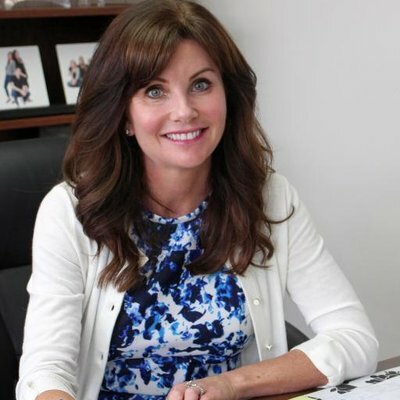 Prior to joining the District, Dr. Sheehan served as the Superintendent, Deputy Superintendent, and Assistant Superintendent of Educational Services at Glendale Unified School District. Paul Gothold is the San Diego County Superintendent of Schools, and a 25-year educator who has championed educational equity. Dr. Gothold was previously a superintendent of Lynwood Unified School District, a 15,000-student district in Los Angeles County recognized nationally in 2017 for boosting Advanced Placement enrollment and exam passing rates.